Graphic Design is the key to demonstrating your unique brand, connecting with customers and developing trust in today’s highly competitive world. Today’s customers often make a split-second decision on what company they’ll align themselves with based on what they see. That’s why it’s important to make sure that your visual presentation makes you appear unique, credible, trustworthy and authoritative. First impressions only come along once. so, it’s vital that your graphic design stands out above the rest if you want make an impression. Creating the right perception about your company is the goal of graphic design. Whether you’re creating business cards, direct mail pieces, brochures, catalogs, annual reports or websites, you want to make sure that your unique brand identity stands out in a competitive marketplace. 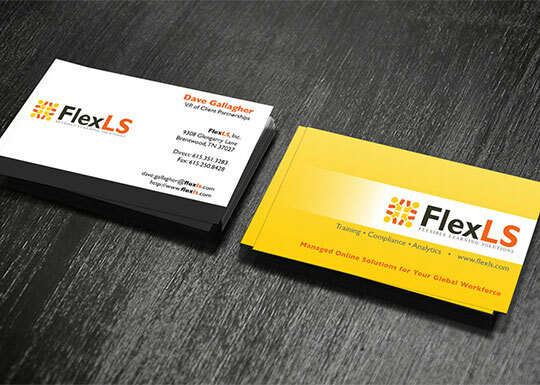 We can come up with an innovative designs that sets you apart from your competitors and carves a unique identity for you in your industry. The foundation of your brand is your logo. No other component of your brand will be seen more often or by more people than your logo. It needs to convey in the simplest visual terms, what your company is all about. It sets the precedent for the rest of your branding efforts, so getting it right is essential. It also has to work in a variety of different mediums. Will you print in both color and black and white? Then your logo needs to work in both. Will you use it in print and on the web? We know the right way to prepare logos to make them useful in both media. Will you use it on shirts, promotional items, or vehicles. We’ve got you covered. We’ll provide you with options to choose from and once the logo is finalized, all the formats that you’ll need to fit any situation. You know when you pick up a professional designed print piece and when you pick up one that is not. The differences are glaring. 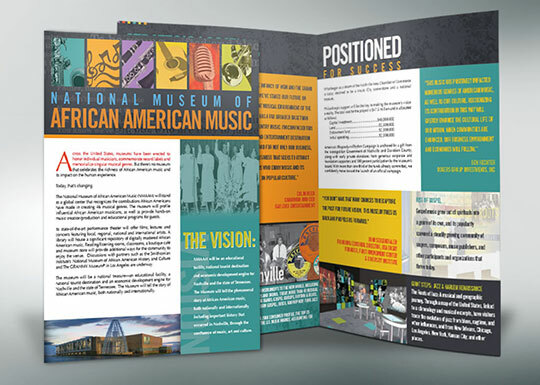 Our talented team will create print marketing pieces that will wow your customers. Our expertise in blending engaging visual elements and strong layout structure will help you tell your story and bring clarity to your message. We’ve been designing for print for over decade and have the skills to make your print marketing pop. Because of our close relationship with printers, we’ll make sure that our design will be reflected in the printed piece. Nothing says “lame” like a stock PowerPoint template. Let us make your presentations sparkle with a custom designed presentation that builds on your brand and gets the attention of your viewers. Whether you need a single background image to build your presentation on, or a full custom PowerPoint or Keynote presentation with animation and transition, we can make your next presentation a real show stopper.